Job Purpose: Serves customers by selling products; meeting customer needs. 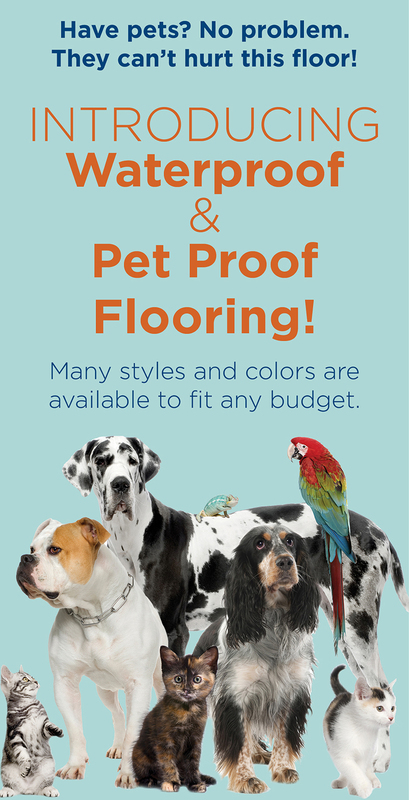 Sell flooring products and services to existing and new clients. Excel in product knowledge to best recommend products according to customer needs. Organize and schedule in-home estimates for estimator; generate quotes and follow up with proposals. Finalize and manage client orders, check inventory to ensure product is in stock, and follow up after installation is complete, ensuring customer satisfaction. Maintain and organize the showroom- including ensuring all products accurately priced. Keep informed on flooring, decor, industry trends and new products. Regularly communicate with marketing manager to align goals, sales, promotions, and new products. Recommend changes in products, service, and policy by evaluating results. Resolve customer complaints by investigating problems; developing solutions; making recommendations to management. Maintains professional and technical knowledge by attending industry webinars; reviewing professional publications; establishing personal networks. Provide historical records by maintaining records customer sales. Available to work minimal hours on Saturdays as well as a couple of weekend local events. Required Skills/Qualifications: Customer Service, Ability to Learn New Products and Services, Presentation Skills, Client Relationships, Motivation for Sales, Team Player, Self Confidence. Bachelors Degree preferred or 2-3 years retail sales or construction industry experience. 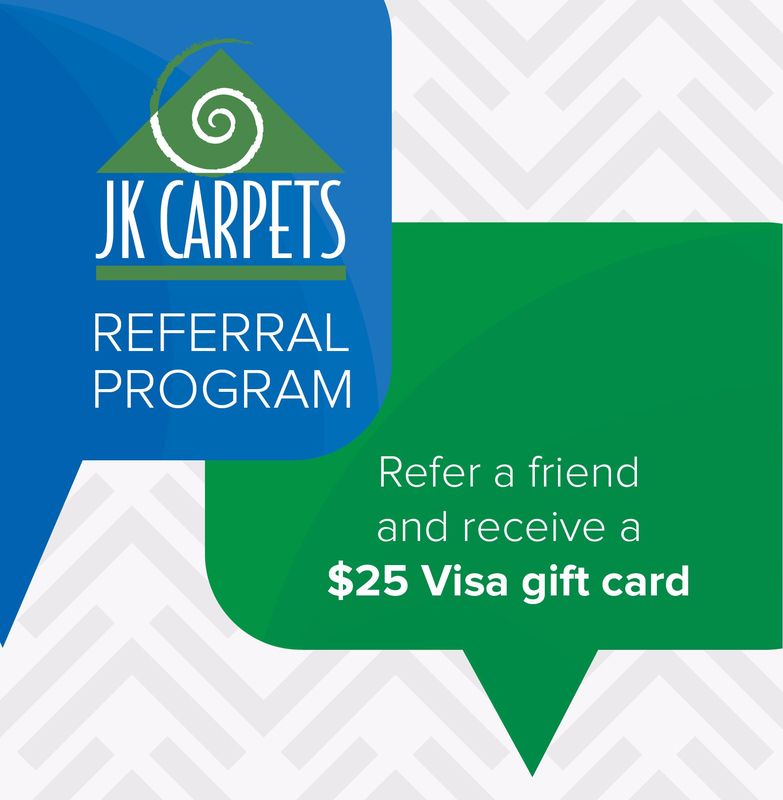 To apply please send resume to info@jkcarpetsinc.com. Apply by email only, no calls or in person applications.